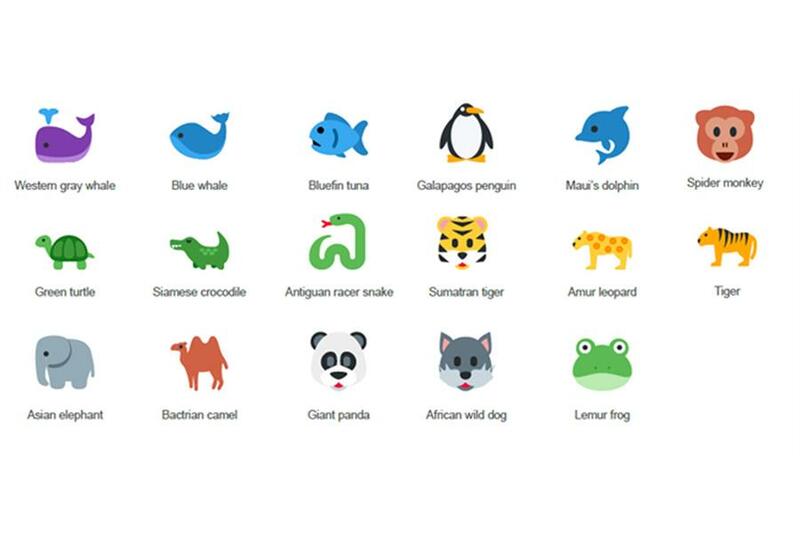 WWF, the conservation organisation, is launching an emoji-based campaign ahead of Endangered Species Day on 15 May. The initiative, which will run on Twitter, will share emojis of 17 endangered species, including a blue whale, Galapagos penguin, spider monkey and giant panda. For every emoji that a user Tweets, the WWF will add the local currency equivalent of 10p to a voluntary monthly donation. The foundation has also changed its panda logo to a panda emoji. The campaign was created by Wieden & Kennedy London.